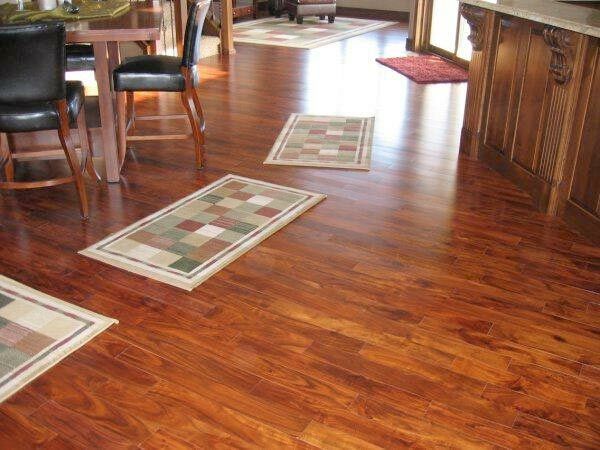 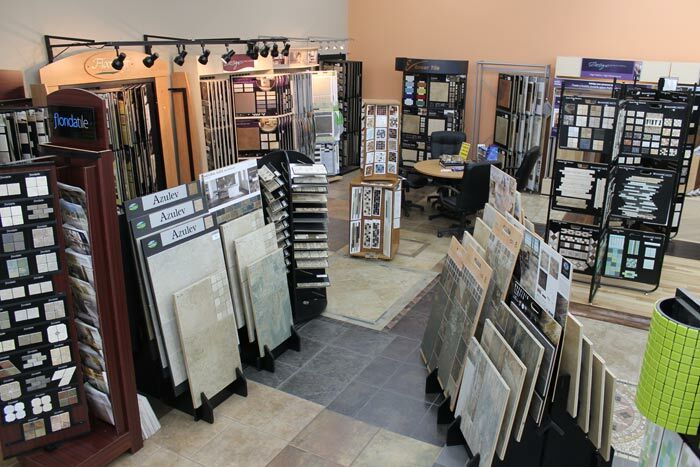 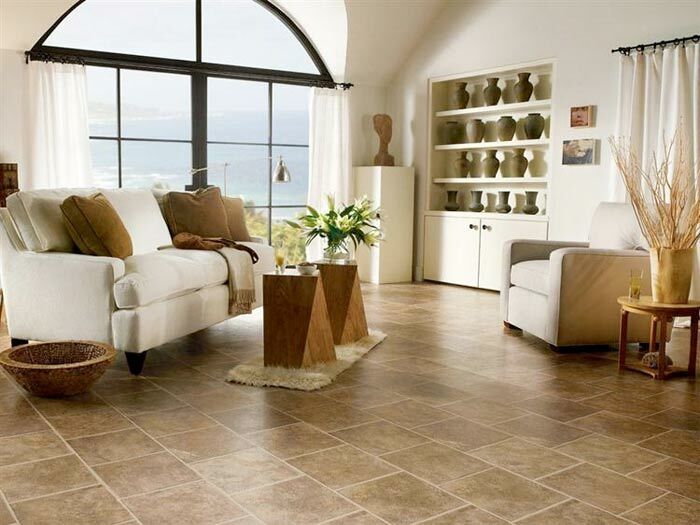 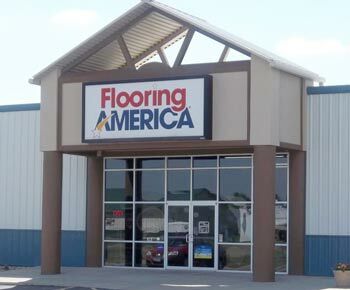 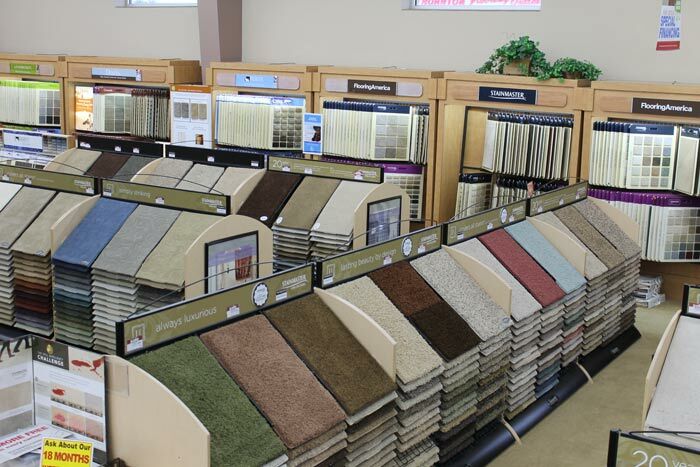 In 2004, Flooring America opened it's store at 27101 Independence Avenue near Tea, South Dakota in order to fulfill a dream of providing the Sioux Falls area with the best in floor covering and service. 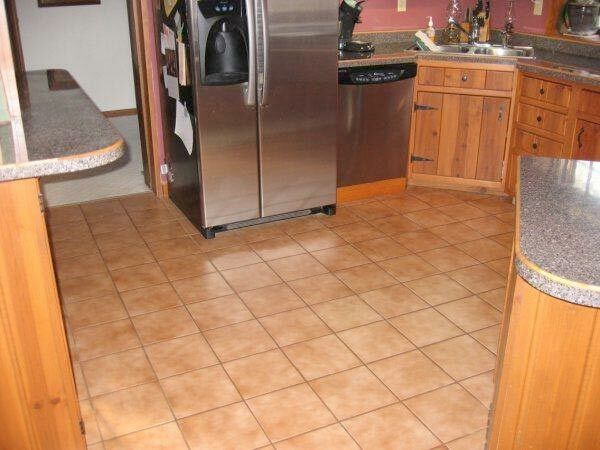 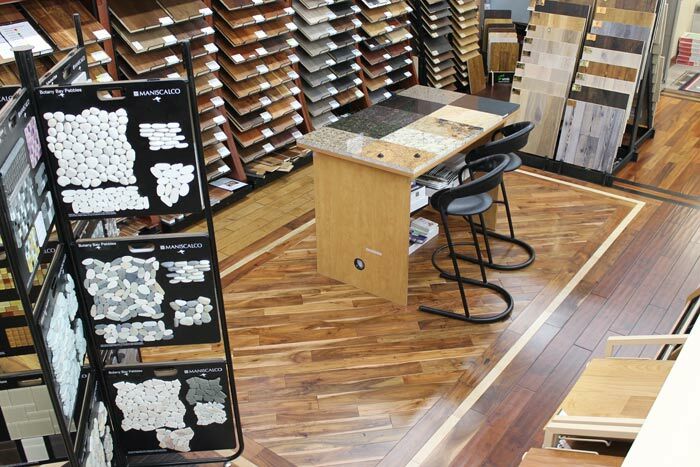 With over nearly 50 years of combined flooring experience, they are able to provide a wealth of knowledge to everyone interested in floor covering for their new construction or their remodeling project . 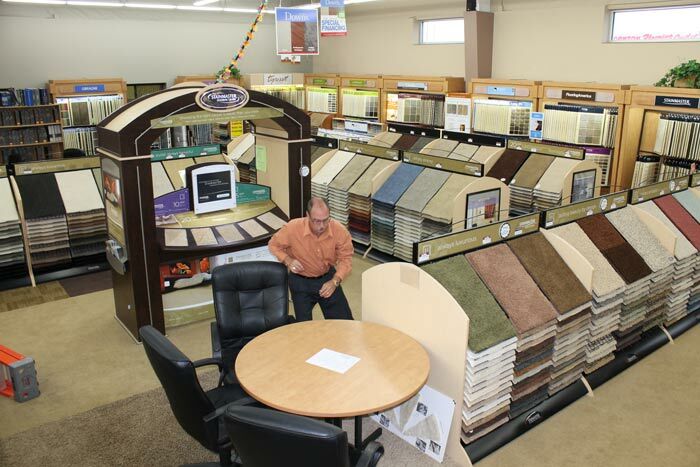 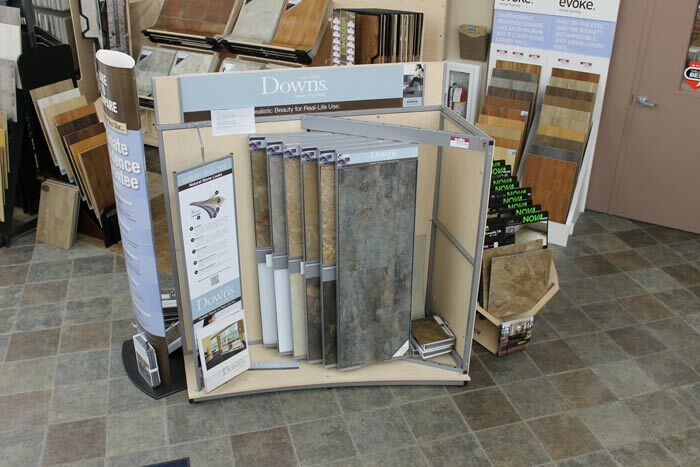 When you walk into Dave's Flooring America it is obvious that service to the customer is priority one at this store. 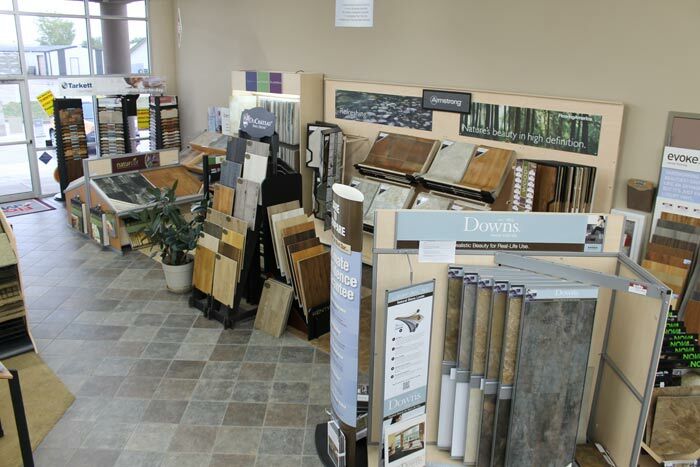 Knowledgeable and caring staff will walk you through the process of choosing the right flooring for your project and budget. 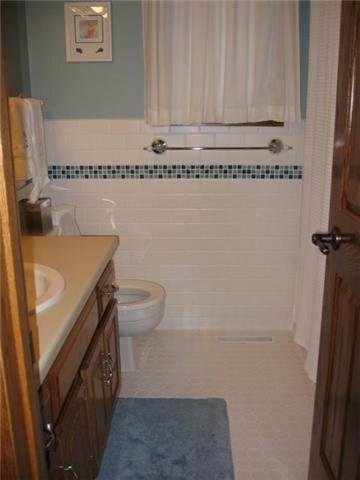 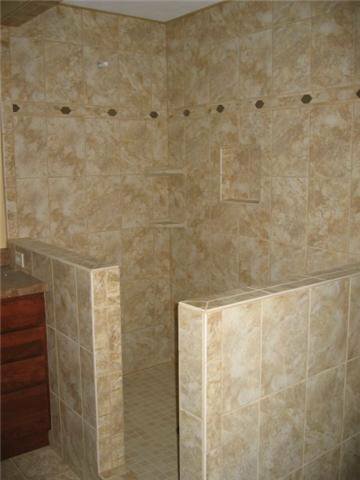 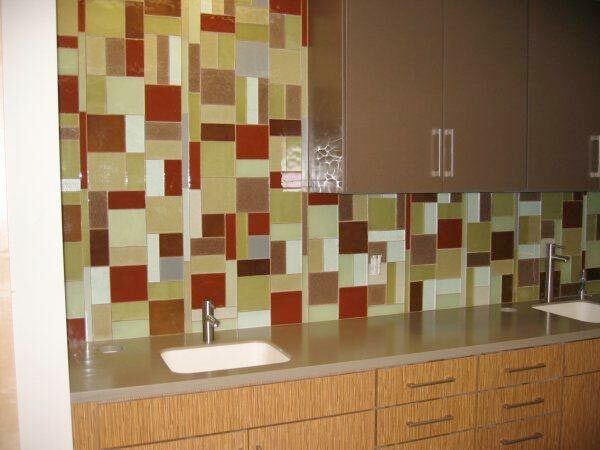 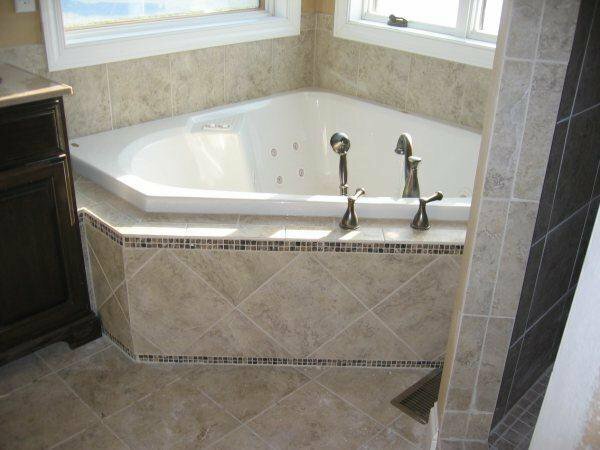 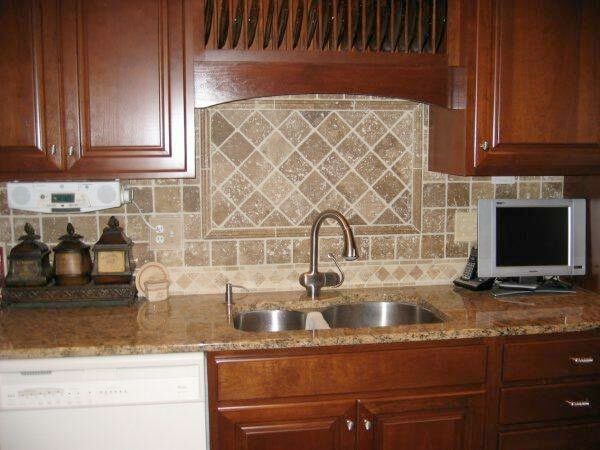 They also provide installation using independent contractors who have worked with Gene and Dave for many years. 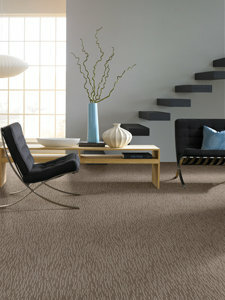 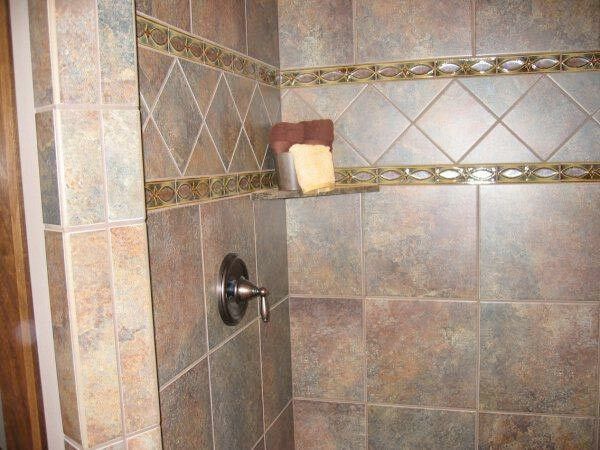 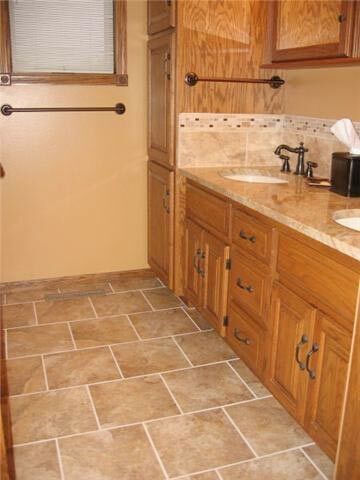 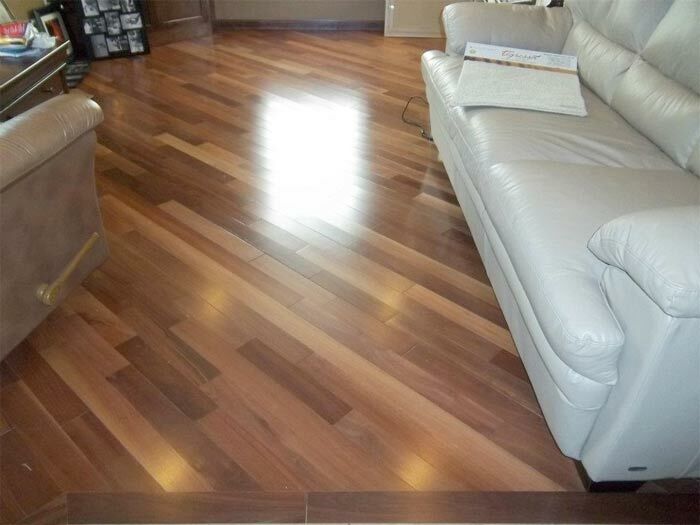 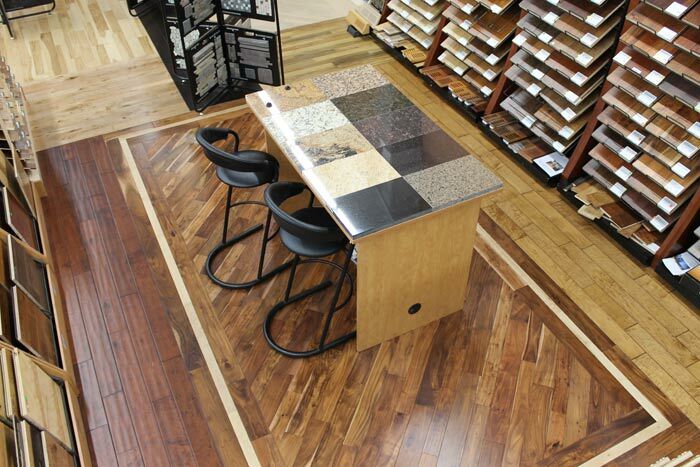 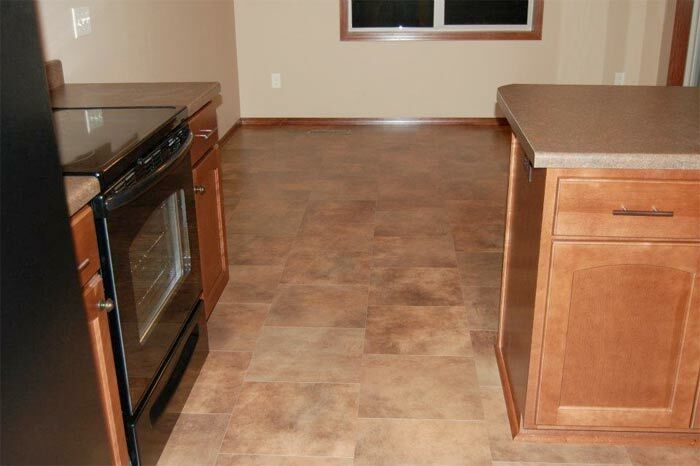 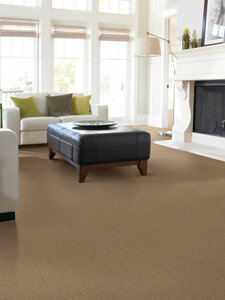 Come to Flooring America Sioux Falls and see why they are Sioux Falls' Local Best.